Yes. This is for real. 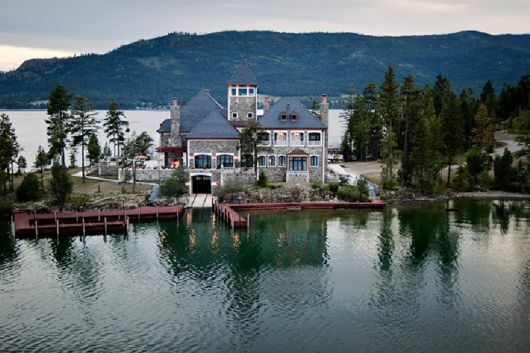 His house and boat house on the mainland has a similar appearance ­it belongs to Don Abbey. People who worked on it had to sign non-disclosure agreements. If you get too close to it by boat, you are greeted by several boats warning to keep your distance. 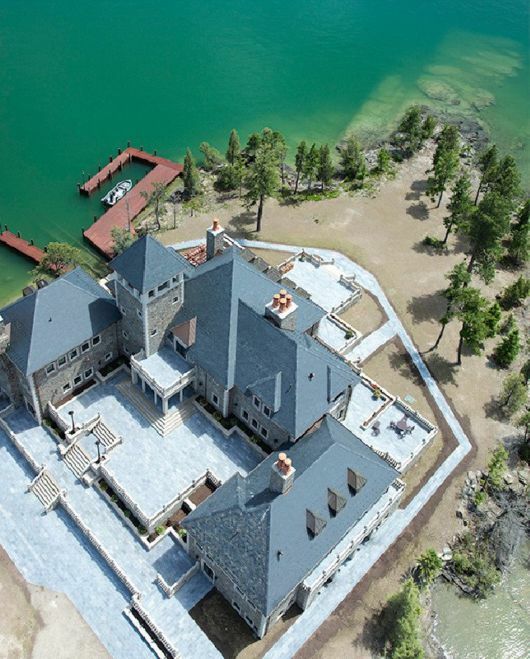 An insane stone mansion that happens to be the largest private home in Montana is on sale for a whopping $78 million. 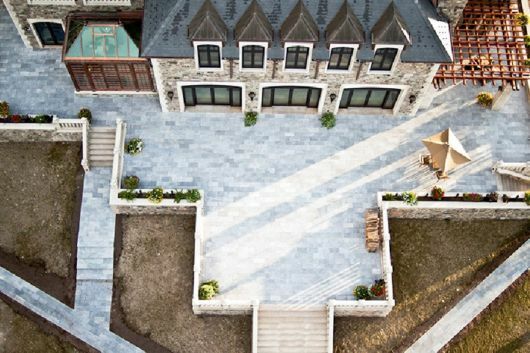 At that price, the house is the fifth-most expensive property currently on the market in the United States, according to Realtor.com. 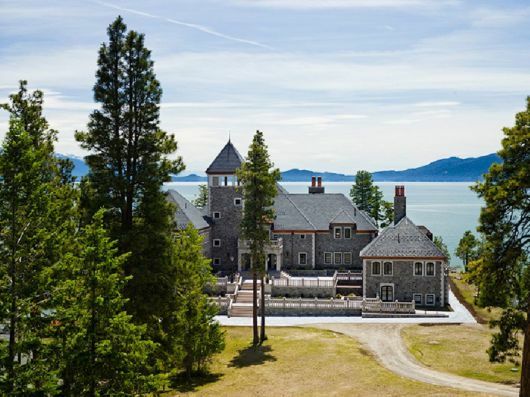 The home sits on a 24-acre private island called Shelter Island in Montana ‘s Flathead Lake . 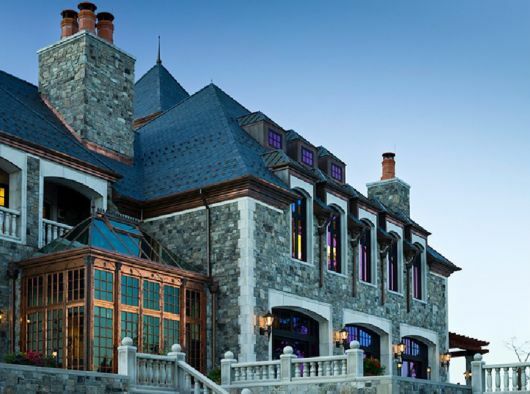 The main house spans 24,000 square feet, with five bedrooms and eight bathrooms. 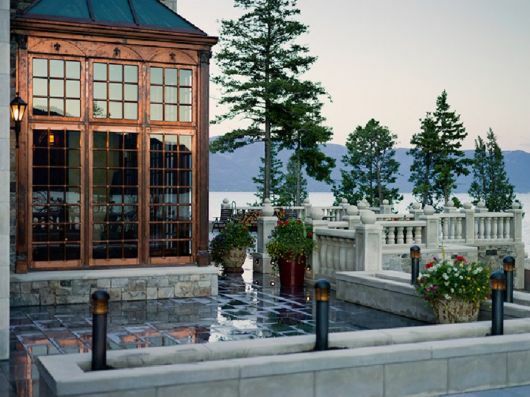 Outside, the home has 10,000 square feet of heated porticos and outdoor entertaining space. 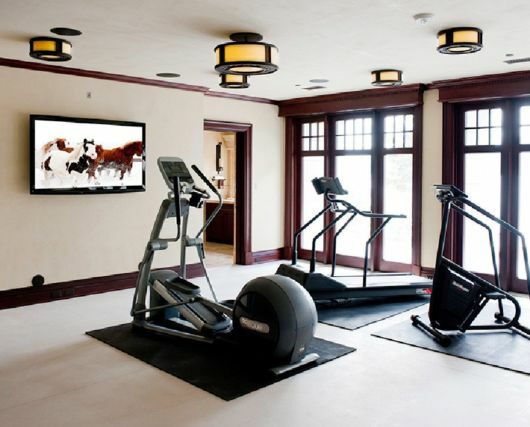 Some of the luxury amenities include: a wine cellar, an indoor shooting range, and a gym. 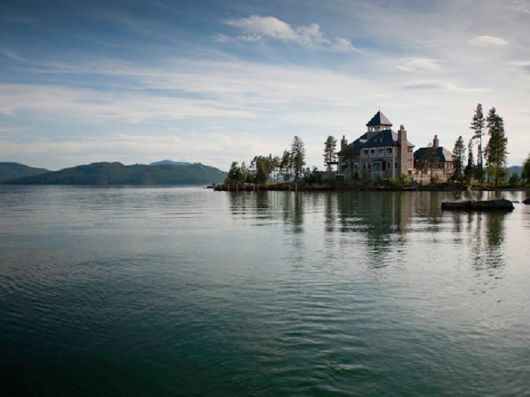 The guest house, which doubles as a boat house, has two bedrooms and four bathrooms. Welcome to Shelter Island . 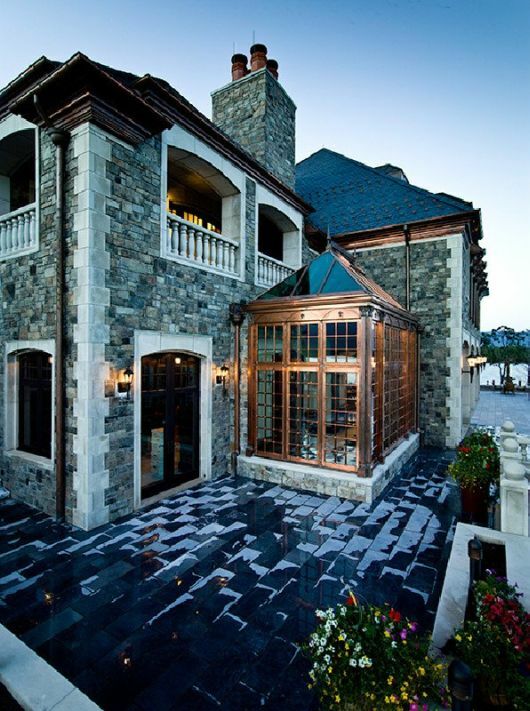 The house boasts a stone and copper exterior. 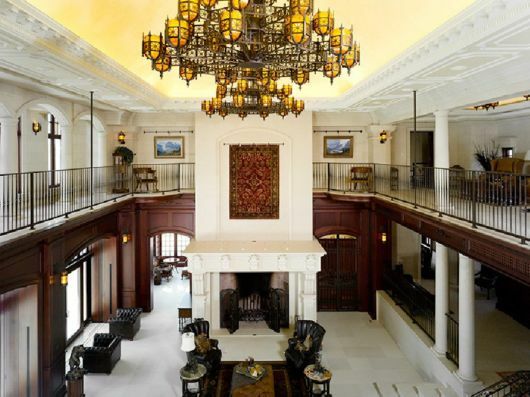 The great room has 45-foot ceilings. That’s a 120-inch TV at the end of the baronial hall. The windows are all double-paned. 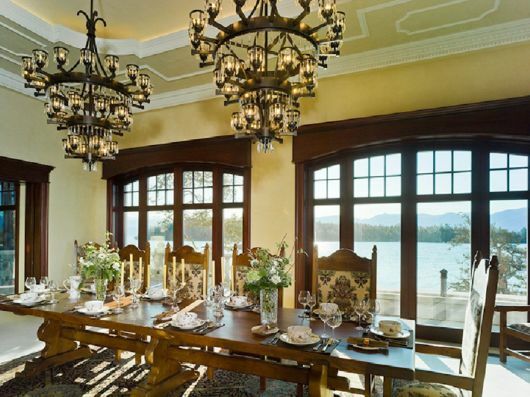 The dining room has a view of the lake. 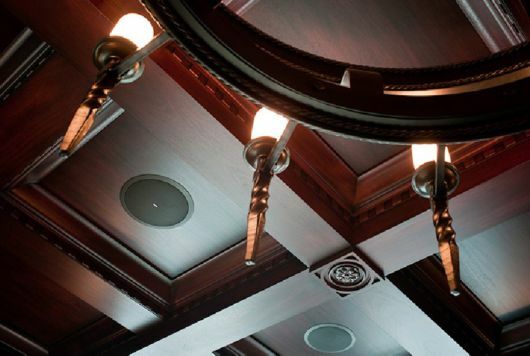 Check out the fine finishes on the ceiling of the dining room. 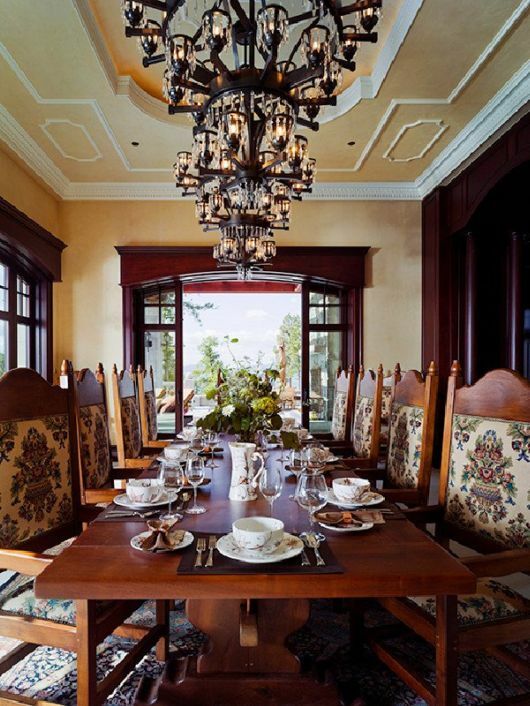 In every room, there’s a new unusual lighting fixture. multiple dishwashers, and stainless steel gas stoves. 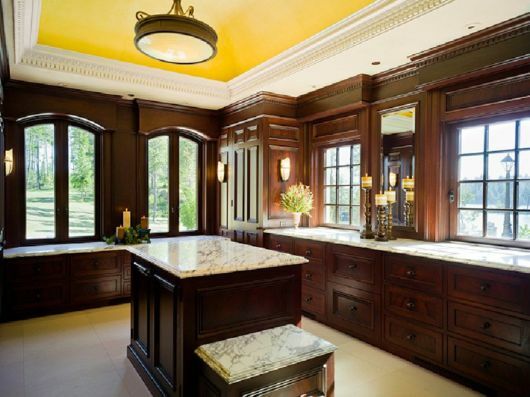 The counter tops and the dark wood complement each other perfectly. 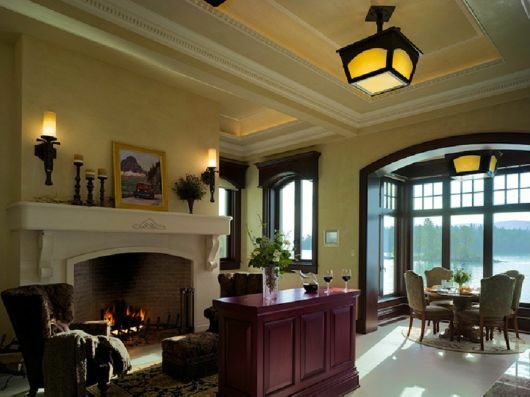 The limestone fireplace is pretty epic. 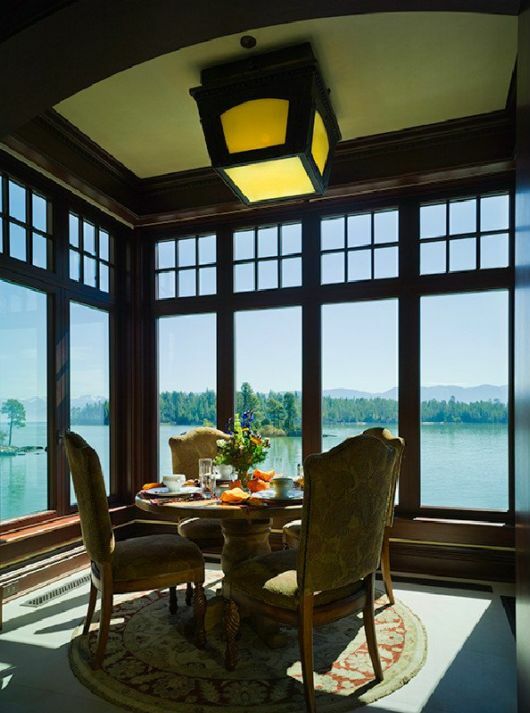 The breakfast nook has breathtaking views. 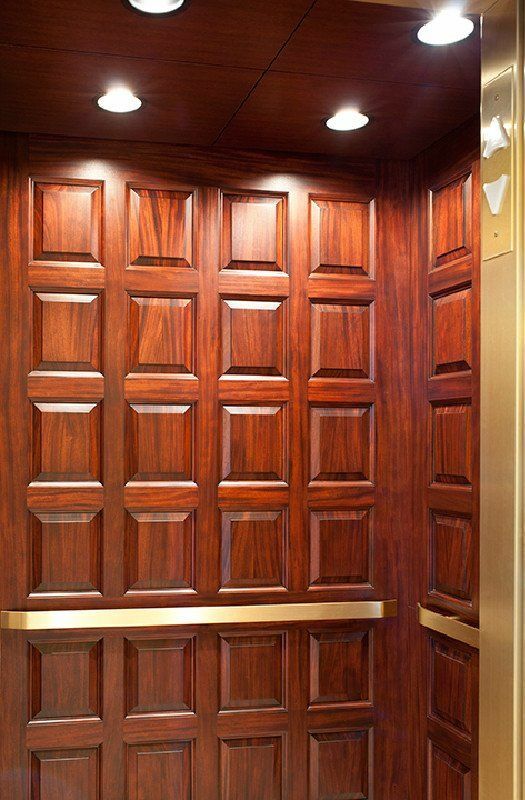 There’s lustrous African Mahogany installed by hand throughout the house. 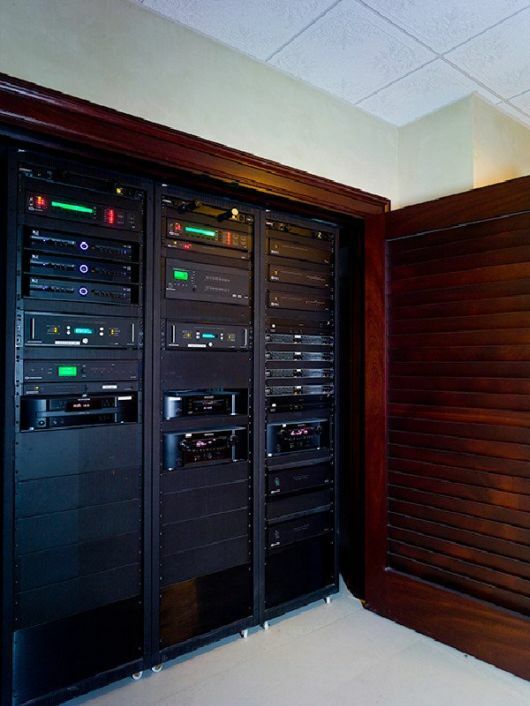 This spare bedroom has a lot of built-in storage. 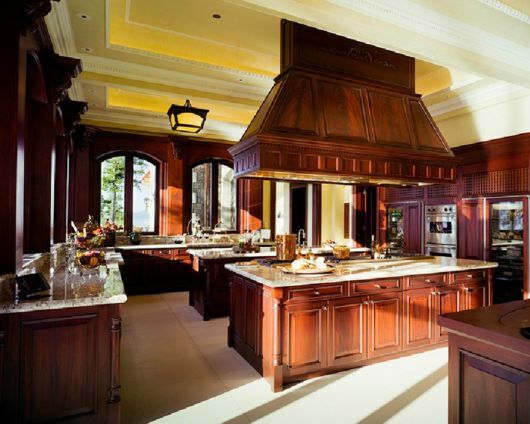 The cabinetry is beautiful. 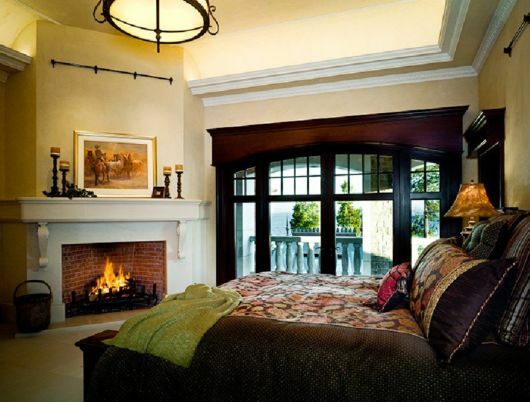 The master bedroom has high ceilings and a gigantic fireplace. 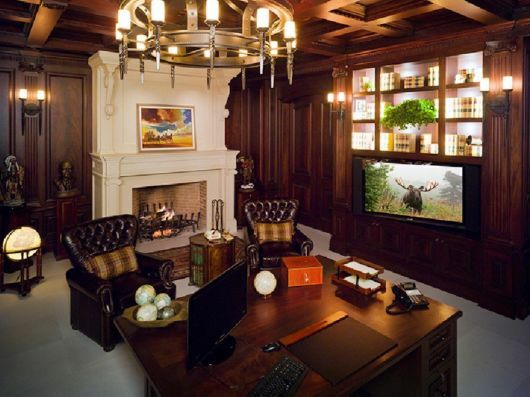 In the master bedroom, there’s a mahogany closet with a refrigerator in it. 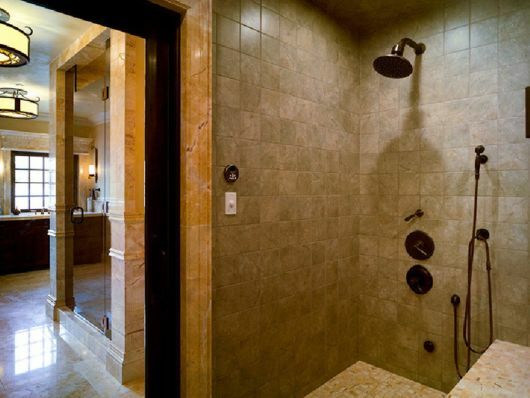 The shower is very spacious and even has a seat. 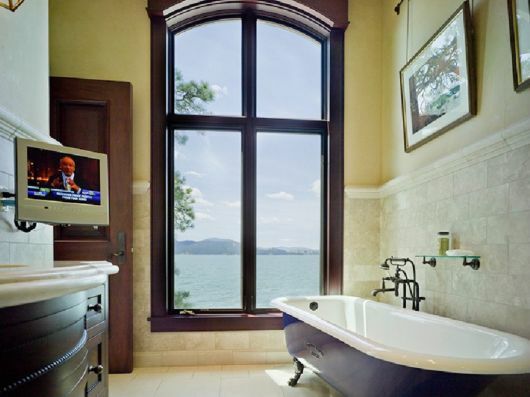 Don’t miss a second of the game, even for a bath. 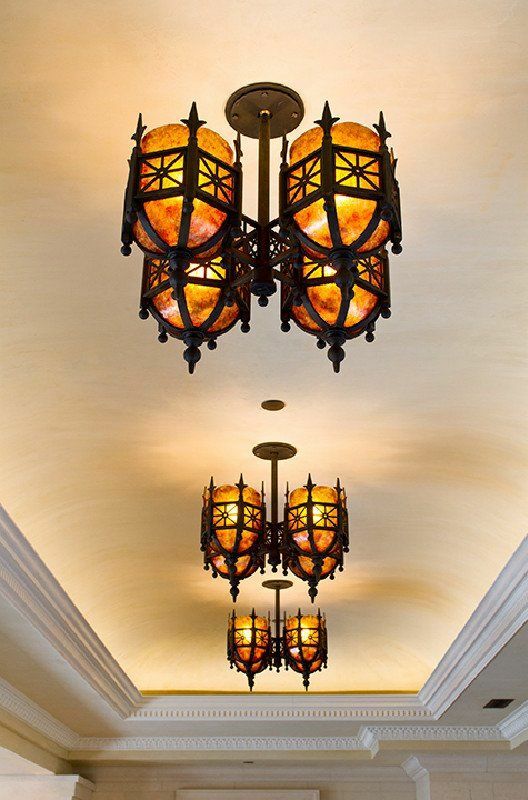 Each room has its own special architectural touches. 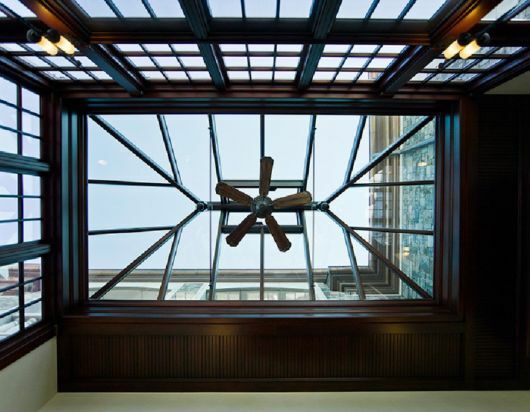 The listing boasts that the house gets natural light year-round. There’s a big-screen in the gym area. Check out the insane sound system. 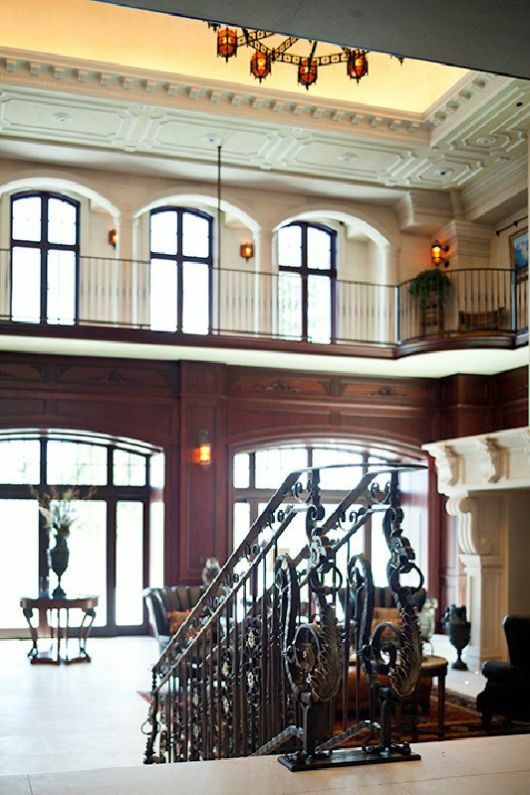 The elevator goes up and down all three floors of the house. 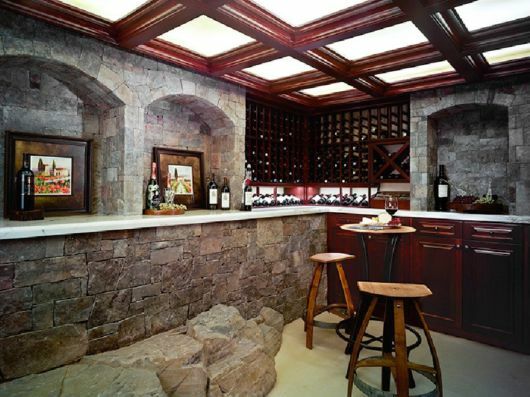 The wine cellar has storage and a place to do tastings. The ceilings are very high and let in a lot of light. 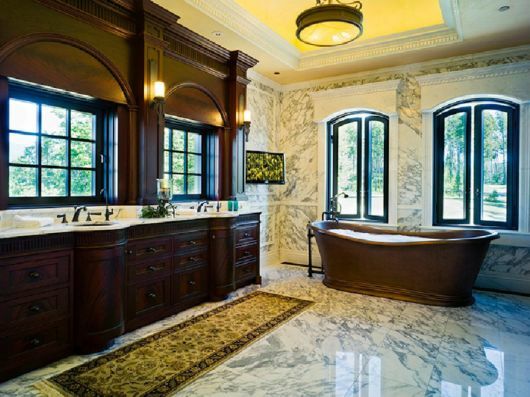 The marble bathroom reminds us of a museum with all of the art on the wall. 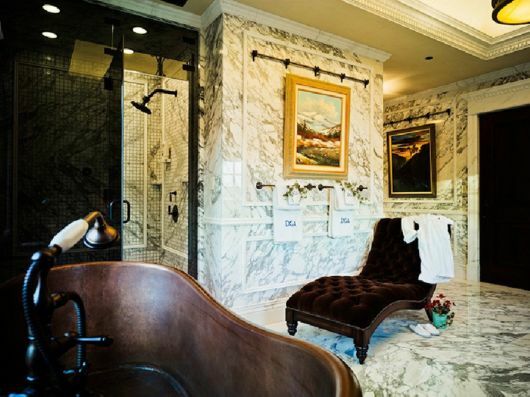 We love the stand-alone tub. 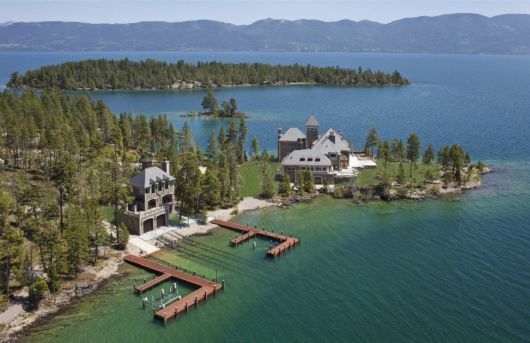 Walk right onto your boat and head out to the lake. 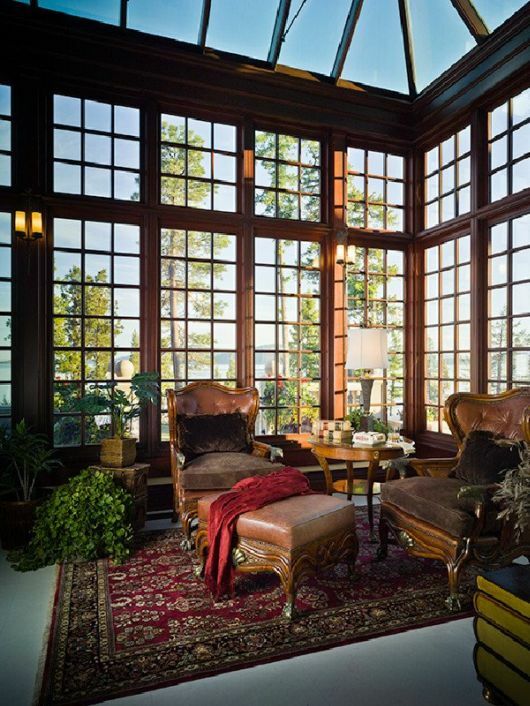 There’s nothing like a room with walls made of glass. The house has a blue/black Virginia slate roof. We love the floor of the deck. 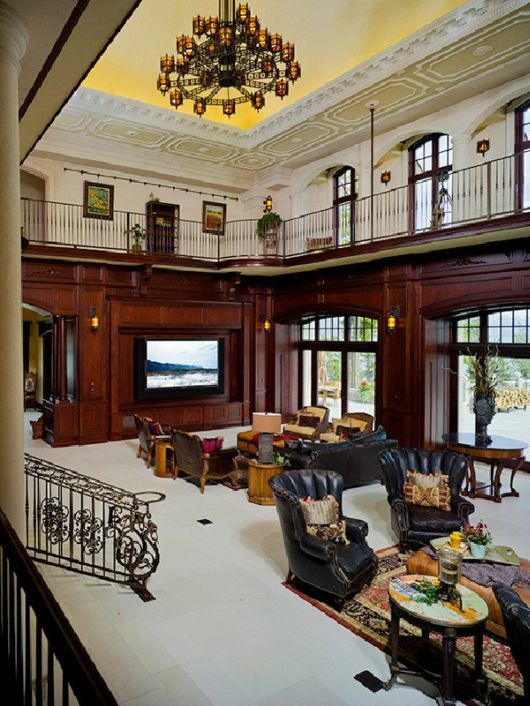 Imagine the parties you could throw back here. 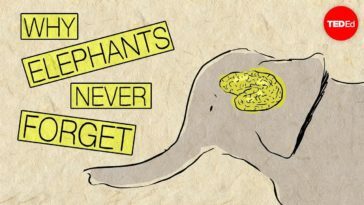 But you might have to fly in your guests. There’s a Sporting Clay Course on the property. It’s just a short one-mile path to the shooting course. 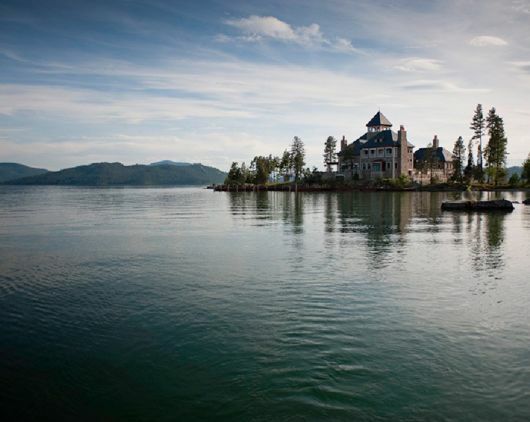 The lake is considered one of the three cleanest in the world. Some people just have to much money.